Zentek (formerly Provideo Management, Inc.) has been awarded a prime contract to provide Business Financial Management (BFM) support to Marine Corps Systems Command (MCSC) Office of the Assistant Deputy Commander for Financial Management (ADCFM) and the Program Offices. 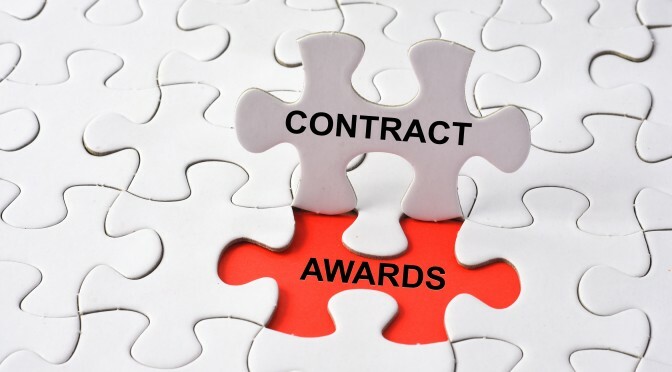 According to Zentek’s President, Bill Calvo, “There are not many wins as satisfying to the leadership team as the award of a follow-on contract. When we are honored with the business of returning customers it confirms that we are achieving our objectives to deliver quality and efficiency at a competitive price point, and we have the right people, systems, and processes in place to support us”. Zentek has supported MCSC Comptrollers with complex financial analysis and accounting reconciliation as a prime contractor since 2014 and as a subcontractor from 2011-2014. For more information about Zentek, contact us at info@zentekconsulting.com.